The hits just keep coming for the guys at Sender Films and Big Up Productions. 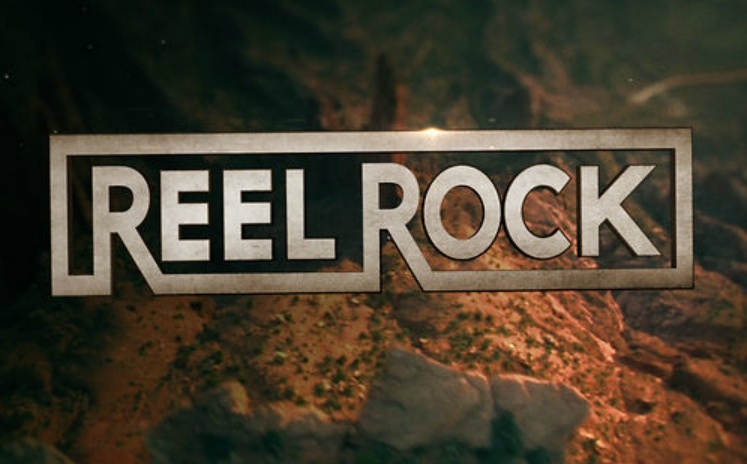 Beginning tomorrow night, January 23, at 9:30 EST, Outside TV will be airing 9 half-hour episodes of Reel Rock which will feature footage pulled from past year’s Reel Rock Tours. The first episode will be La Dura Dura which follows Chris Sharma and Adam Ondra as they vie for the first ascent of a project in Oliana, Spain that’s not just hard, it’s hard hard1. Scroll to the bottom of this press release if for no other reason than to see if Outside TV is available in your market.